Kahlúa is the next brand experience to be hosted at The Loft, Pernod Ricard UK’s new event space on Quay Street, and involves an interactive food and cocktail making brunch experience. 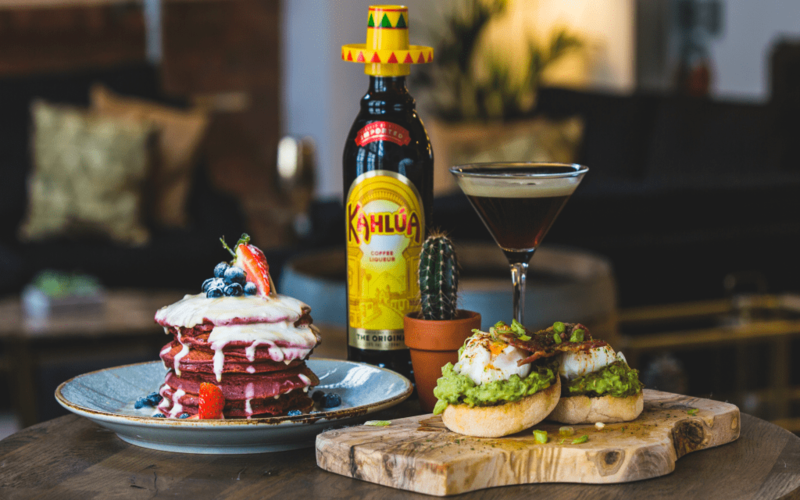 Kahlúa, the spirit brand best known for its place in an Espresso Martini, is bringing its very own Brunch Club to Manchester to celebrate the most Instagramable meal of the day. 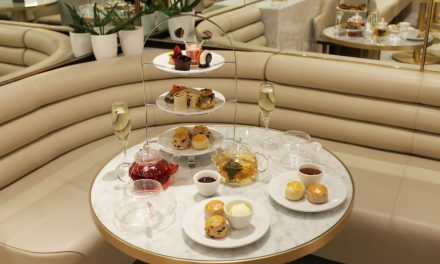 The original coffee liqueur will deliver its offering at Quay Street’s The Loft, where guests will be treated to brunch and an exclusive Kahlúa cocktail masterclass. 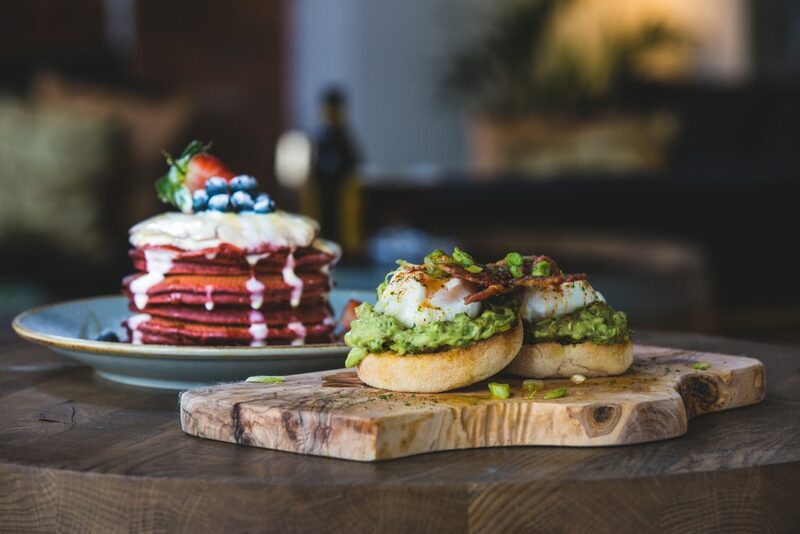 The Brunch Clubs will boast classic brunch dishes from local culinary experts Grape and Grain, such as smashed avocado and poached egg and Kahlúa infused pancakes. All accompanied by the perfect cocktail companion, the Chokahlúa Orange, a refreshing blend of Kahlúa, tequila, cacao syrup and fresh orange, designed by bartender Chris Bains from neighbouring city hangout, Australasia.